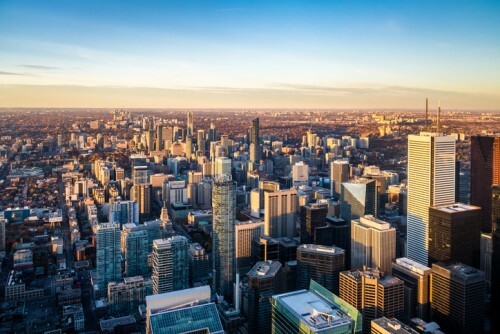 New data from the Toronto Real Estate Board showed that the number of new for-sale listings in the GTA fell by 26.1% annually in November, with total active listings shrinking by 9.8% in the same period (down to 16,420 units). This might indicate that market competition is heating up one again, after being relatively sedate for most of 2018 amid tighter mortgage qualification rules. Sales volume also suffered a 14.5% year-over-year decline, with a total of 6,251 transactions in November. However, TREB emphasized that November 2017’s sales numbers should be seen as “distorted”, since a large proportion of buyers during that period were rushing to get ahead of the B-20 mandated stress tests that took effect in January 2018. The GTA region’s average home sales price in November stood at $788,345, falling somewhat from the $807,340 a month prior but representing a 3.5% annual increase.